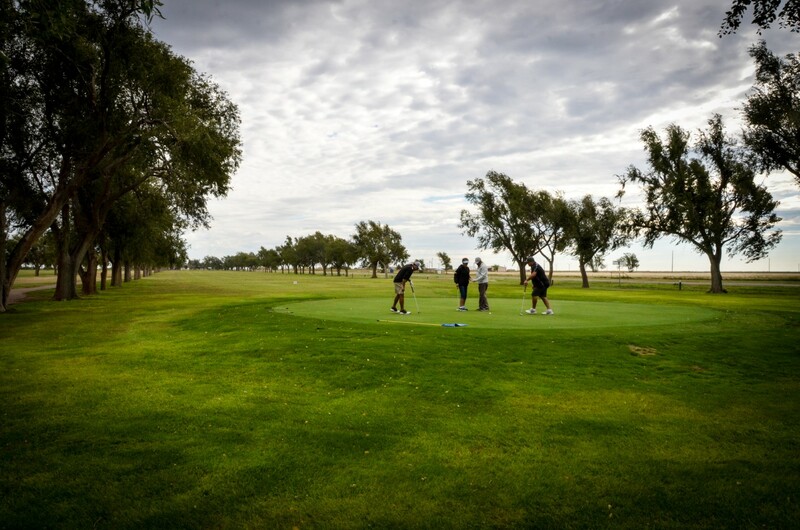 Opened in 1951, the front nine of the Pheasant Trails Golf Course features a Scottish-links design with newly planted trees and a deep cut of rough bordering the flat fairways. The back nine is longer and takes on more of a West Texas design with large established trees lining the fairways. There is a creek that flows throughout the design and comes into play on some holes. Check here for Course News & updates! Coming Events at Pheasant Trails! Copyright © 2019 Pheasant Trails Golf Course All Rights Reserved.